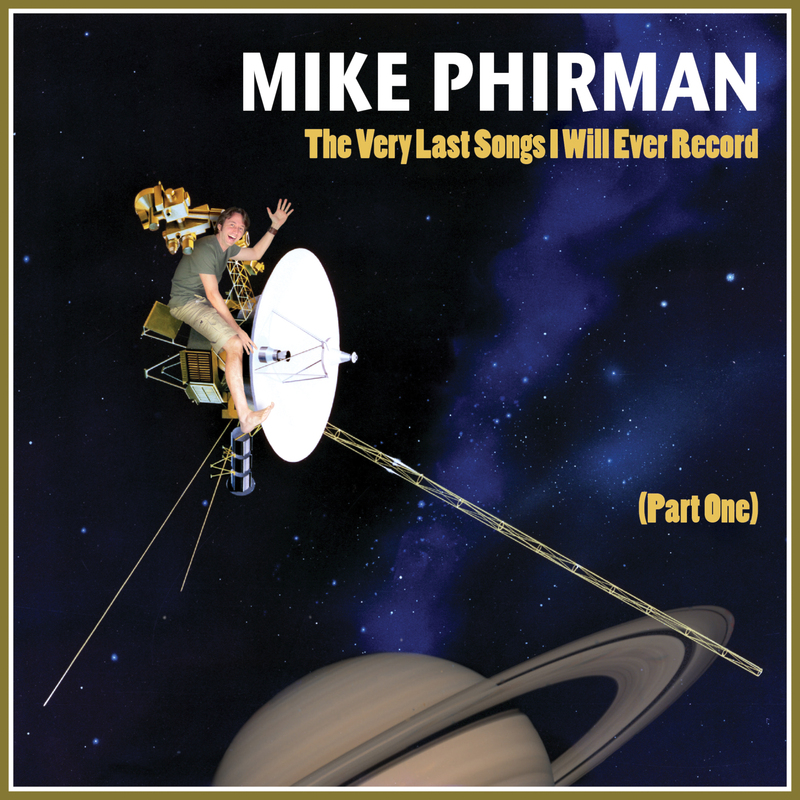 Mike Phirman is a talented and kind artist releasing music in the style of comedy. Essentially he writes music with a humorous twist. 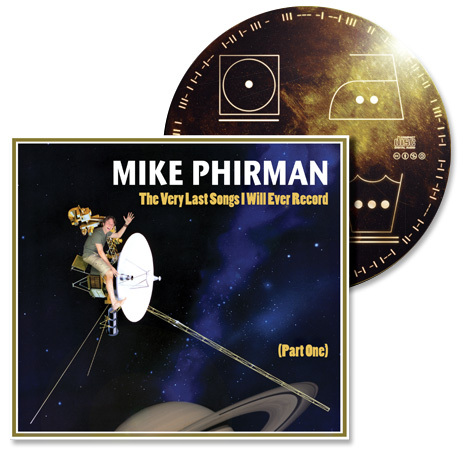 He very recently released his first solo record titled The Very Last Songs I Will Ever Record (Part 1). Mike Phirman is also known for his work with the music comedy duo Hard ‘N’ Phrim with G4 personality and genuine funny guy Chris Hardwick. I had the pleasure of interviewing Mike early earlier this month. I had the pleasure of doing some Q + A with the wonderful and funny Paul and Storm. I first heard of these guys when i went to PAX East earlier this year. They have great sense of humor and they are the nicest guys to boot. Much like their twitter account Paul’s responses are with a P and Storm’s responses are with an S. Here is our interview. Enjoy! This week I had the pleasure of interviewing Mike Phirman, a comedy musician. He recently released his record The Very Last Songs I Will Ever Record (Volume One) and I will have a review of this awesome record soon to come. Mike was also a part of the comedy duo Hard ‘n’ Phirm with G4 personality and funny man Chris Hardwick. I had the honor of talking to Mike on Skype and here is a transcript of our interview. Enjoy! Boombox is the latest single for from comedy group The Lonely Island featuring Julian Casablancas of The Strokes. This song is silly, fun and very catchy. The heavy bass mixed with hilarious lyrics is a 1,2 punch of bliss. 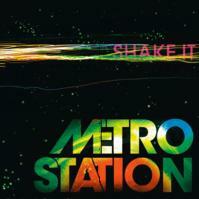 “Shake It” by Metro Station is a catchy punk/techno/dance song that was the first single off the band’s self titled album that came out in 2007. This song is definitley worth a listen. 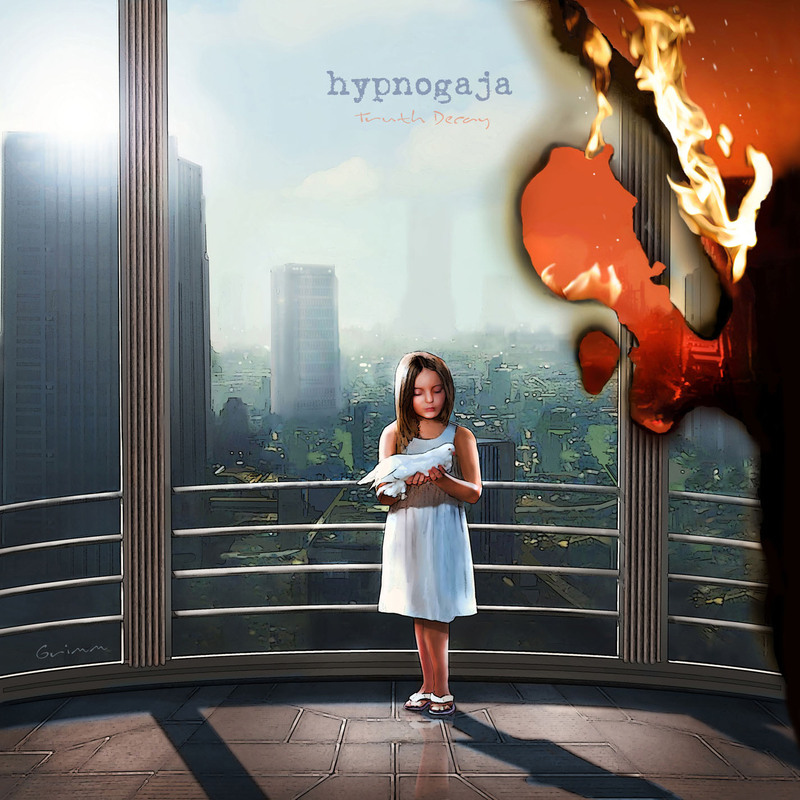 Hypnogaja is a modern rock band from Los Angeles, California. They have a sound that fits in very well with the likes of some of the bands they’ve toured with, like Shinedown and Saliva. I had the pleasure of conducting an email interview with the band recently, but before we get to that let’s talk a little about their latest record: Truth Decay. OK Go is one of the most unique bands around. 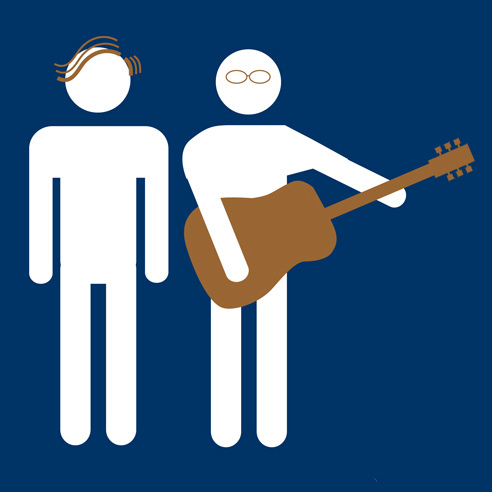 Typically, I tend to compare a band’s sound to that of another, but with them I can’t. I found that no comparison does the description of their sound justice. 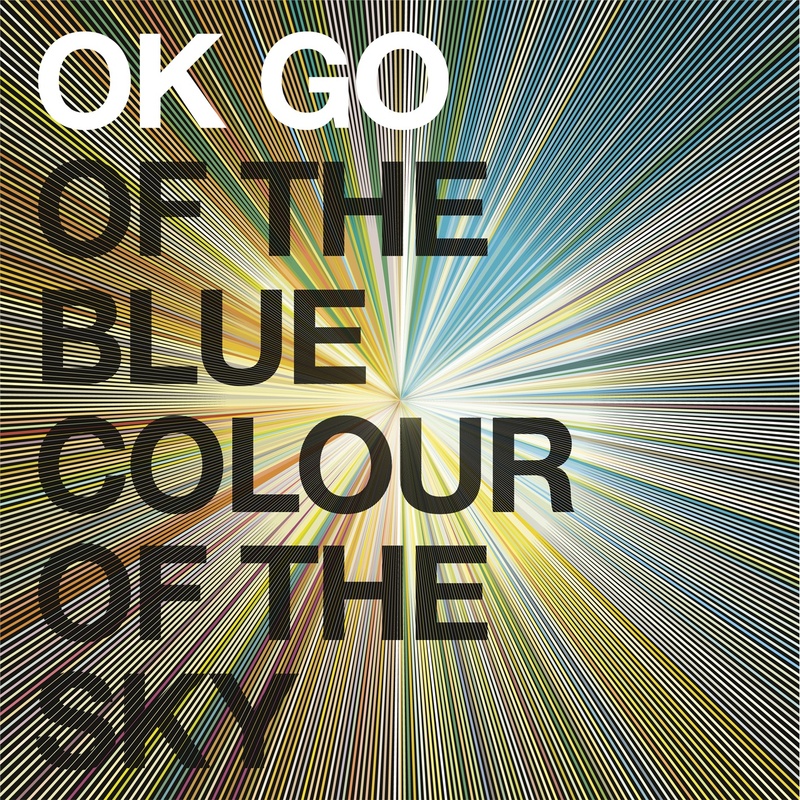 OK Go formed in 1998 though the lead singer Damian Kulash and bassist Tim Nordwind, who met when they were 11 years old. Dan Konopka and Andy Ross joined up later on. The band first found major success through the help of their legendary treadmill video for “Here It Goes Again” when it blew up on Youtube. It currently has 50,988,412 views. 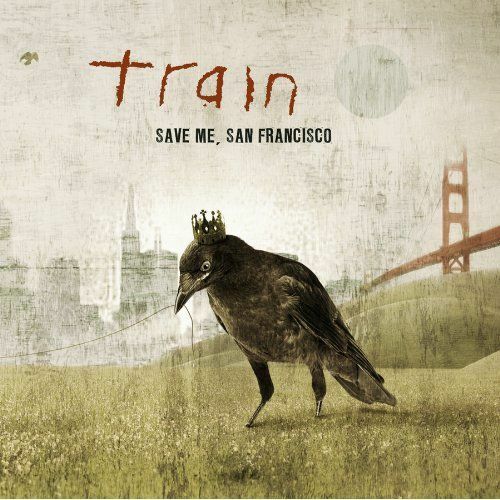 Train is an Alternative/Pop rock band from San Francisco, California that formed back in 1994. The band first found massive success in 2001 with the song “Drops Of Jupiter” from the album of the same name. This song is easy to relate to if you’re lucky enough to have found your soul mate. The above lyric stands out the most to me and is my favorite from the song. You can feel this song with every beat. The acoustic guitar makes for a beautiful background while the drums lead the way. 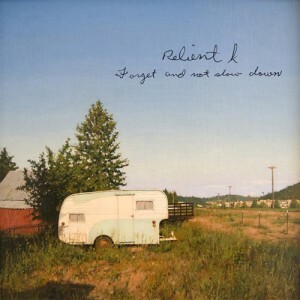 Relient K is a Christian rock band that started showing up on the radar in the late 90’s. The band has a sound that continues to evolve with every new album. They resemble the sound of most emo/new punk bands that are around but the one major difference is the uplifting sound and lyrics of their songs, even if the message behind it is a depressing subject. They always try and put a positive twist on it.